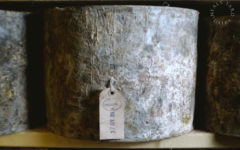 In a surprise to at least one of its readers, the New York Times Magazine featured an article, or essay, on the meaning of Lent by Rachel Howard. 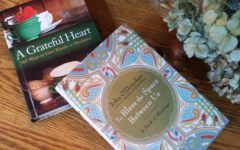 It fell under the category Letter of Recommendation— “Celebrations of objects and experiences that have been overlooked or underappreciated.” It made us think of the transformative power a period of reflection can have. And of Sister Wendy Beckett. Sister Wendy was a religious sister, educated at Oxford, who lived the great part of her life as a hermit in a trailer on the grounds of a Carmelite monastery in Quidenham, England. Her love and study of art, combined with a life of contemplation and prayer, erupted in the 1990s when she first appeared in a BBC documentary about Britain’s National Gallery, talking about its paintings. She emerged as a popular art critic for the people. The diminutive, soft-spoken nun became a hit, noted for her frank, compassionate, and inspired interpretations of a wide range of paintings, from Renaissance masterpieces to modern abstract color blocks to blushingly sensual images. Sister Wendy celebrated our humanness, and that’s probably why she touched so many who watched her programs or read her books. By the time she died in December 2018, she had written some 25 books, including collections of poetry and meditations, and made a dozen documentaries. It’s her books that we recommend here. Great companions to anyone observing the Lenten tradition but more so for anyone in need of a moment or two of quiet in our busy lives. Maybe you want to shake out the dust of winter in preparation for the new birth of spring. Or you might want to let your soul swim within the colors and shapes of great art. There are insights here that you won’t get in a typical art history class. IT IS INADEQUATE, even misleading, to speak of “experiencing joy,” though it is impossible to find another phrase that can suggest what is meant. Joy is too great to be experienced. It is never our own, never within our power. It is rather that we are taken up into its vastness, and that what we experience is not joy itself but its residue: our reactions, our emotions, after the vision has left us. 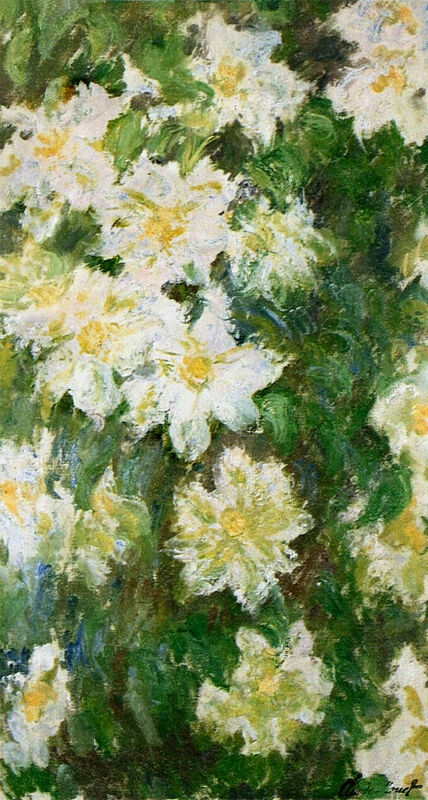 The blazing whiteness, with the shimmer of purest lemon yellow at the heart, spills out beyond the artist’s canvas… In the most literal sense, this is a painting of a vision; we recognize it not for what it is, but for what it makes us recall. 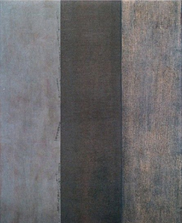 Or this rumination on Three Grays by Yuko Shiraishi, an abstract painting of three bands of gray, from Sister Wendy’s Book of Meditations. Its beauty, like so much else we see, reveals itself only in time. Silence is making-friends-with-time. It does not fight it or waste it; it refuses to run after it. Silence floats free with time, letting the pattern of the moments unfold at its own pace. It is a way of becoming free, not only for the practical advantage of being able to see the beauty in what is gray, for example, but at a far deeper level. In silence we break the hold time has on us, and accept in practice that our true home is in eternity. Externally imposed seasons of reflection, like Advent and Lent, move us to seek new tools to jolt us out of our routines. But there are many other times and occasions that can be enriched by touching our inner silence—falling in love, crocuses poking through snow, the death of a loved one, summer solstice. It took Ms. Howard several Lents to finally uncover a truth that was cathartic and allowed her to move onto a new chapter in her life. Not every epiphany needs to be life-changing, or the pursuit religious for that matter. 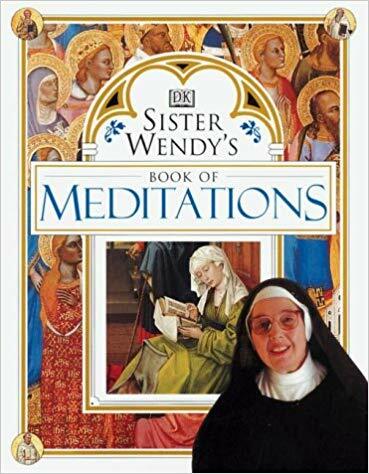 Kenny, who reviewed Sister Wendy’s Book of Meditations on Amazon, said, “Great book, I enjoyed it, even though I’m an atheist.” By contemplating a work of art, with Sister Wendy as companion, the veils of illusion begin to fall and you will come face to face with the pure light that lives within. 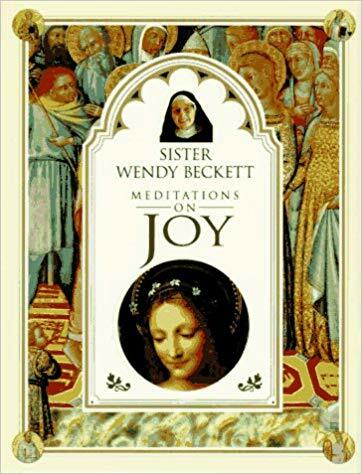 Sister Wendy Beckett died on December 26, 2018, at the age of 88. Many of her books are out of print, but decent copies can be found from third-party sellers. Some are even gift-worthy. 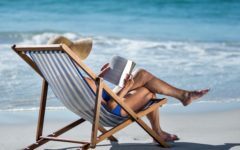 And there may be one more book on the way. 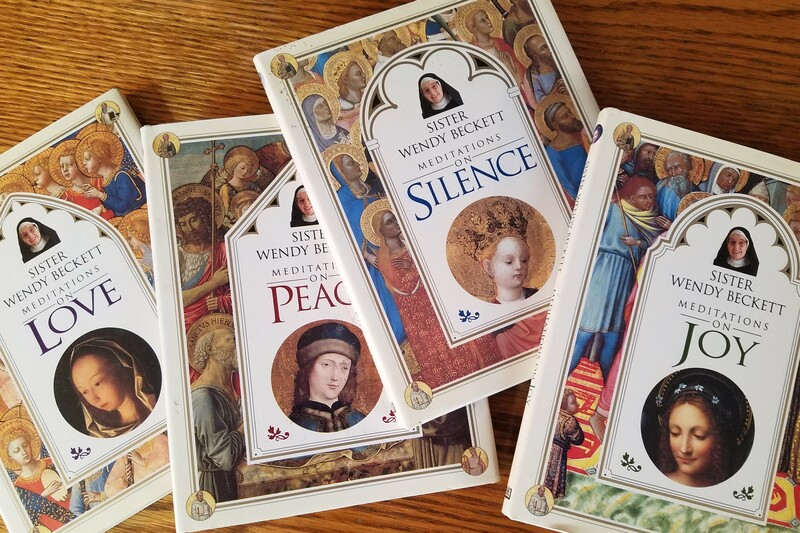 In a remembrance of her life, Sister Wendy’s last publisher, SPCK, noted that before she died she was working with them on an anthology of her all-time favorite paintings, dating from the 6th century to the present. Starry nights, wild horses. America’s national parks are good for heart and soul. And wallet.